Hello, and welcome to the home of Wigmore Cycling Club. 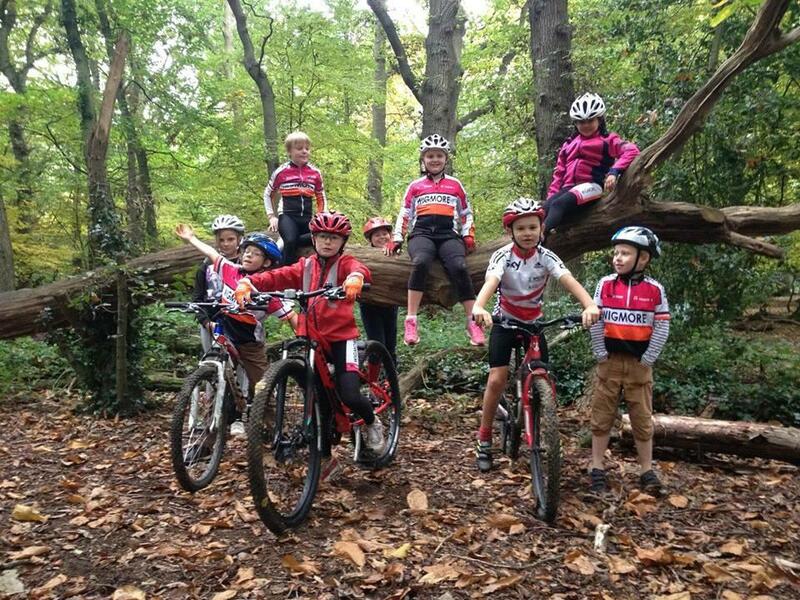 Based in Rainham Kent, we are a club for any cyclist, we cater for many disciplines for sport and recreation, and have members aged from under 4 to over 80. Whether you already a keen cyclist looking for like-minded people to ride with, someone looking to get back into cycling after taking a break, or brand new to cycling and want to see what all the fuss is about – we’ll be able to help. So take a look at the site, see what our members are up to, and learn how to get started. We hope to see you soon!